Even in this era of all things digital, big institutions like the Getty in Los Angeles and more regional ones, like the Walker Art Center in Minneapolis, continue to produce new printed art books at an impressive rate. That may seem logical, given that museums are committed to preserving the best of the past, even if it becomes obsolete. But today’s print-based art books aren’t odes to the past. Instead, they deliver a sense of tactile immediacy. And what better kind of books to collect than art books, and even more particularly, exhibition catalogs? All those stunning color plates, brainy essays about the spectatorship of consumption and meticulously compiled back matter. As broadsheet newspapers grow skinnier, and page-turners become digital files, it’s easy to overlook how technological progress has bolstered print while simultaneously undermining it. But as art books grow more materially impressive, they remind us that technology’s sword cuts two ways. 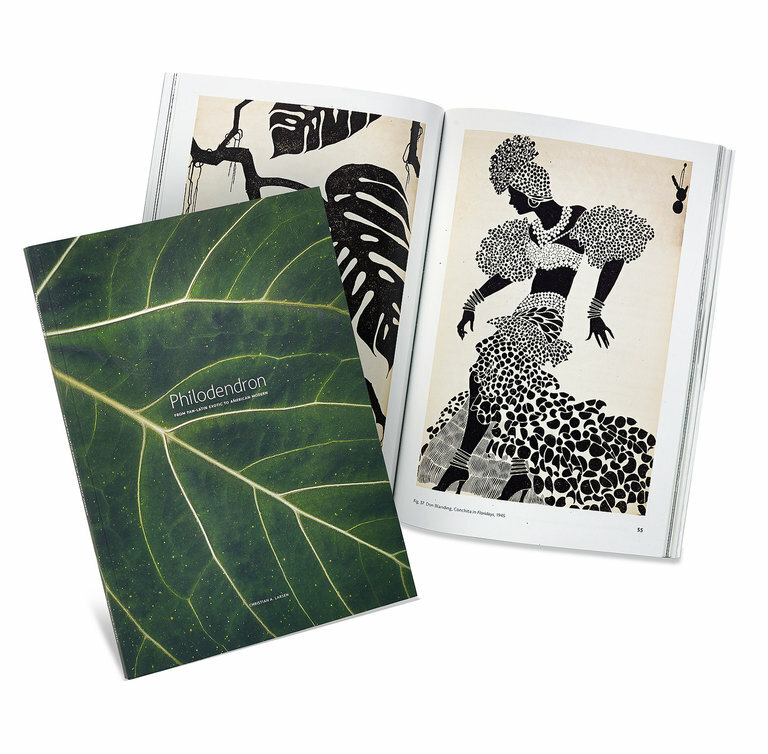 Take “Philodendron: From Pan-Latin Exotic to American Modern,” a companion catalog to an exhibition on the social history of tropical plants staged last year by the Wolfsonian-Florida International University museum, in Miami Beach. Thanks to a printing process that uses a soft-to-the-touch coating and multiple levels of embossing, the leaf depicted on the book’s cover functions as an engaging bit of tactile trompe l’oeil: It has the same subtle, velvety feel and raised white veins of an actual philodendron. Just as the Wolfsonian-FIU’s founder included a library within its building, with the idea that a book is an art object, the museum focuses on the physicality of books in its own publishing efforts. “We want to create books that are beautifully produced material objects,” said Timothy Rodgers, the Wolfsonian-FIU’s director. In 2015, that relatively small museum — it has a full-time staff of 38 and an annual budget of just over $5 million — published four new titles, all of them on paper. As a result, Ms. Varella suggests, museum publishers have the latitude to capitalize on today’s printing capabilities in a way that many other publishers can’t. 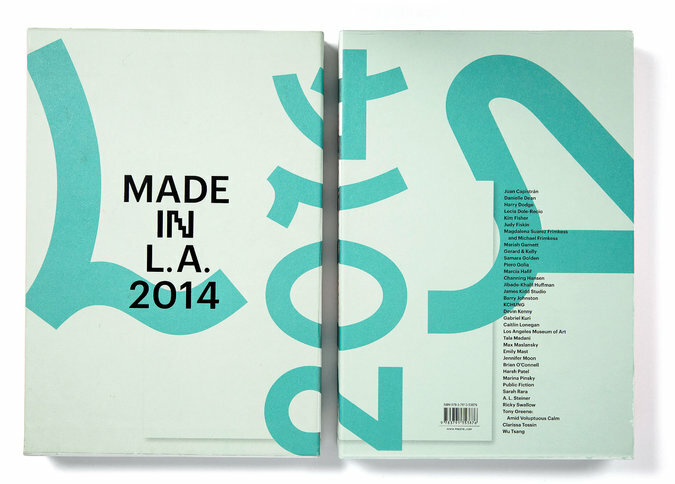 “The catalog that I did for the Hammer Museum’s biennale, “Made in L.A. 2014,” would have made any traditional publishing company die, basically,” Ms. Varella said. Indeed, no one who possesses a copy of “Made in L.A. 2014” or “Philodendron” is likely to get rid of them soon. Visually stunning, beautifully made, they are themselves art objects that perfectly encapsulate a curious cultural moment, one in which a supposedly obsolescing technology feels lively and immediate. An article on Thursday about the advanced printing technologies used by art book publishers misstated the name of a publisher of art books and museum exhibition catalogs. It is D.A.P./Distributed Art Publishers, not D.A.P./Distributed Art Press. A version of this article appears in print on March 17, 2016, on Page F30 of the New York edition with the headline: When Digital Does Not Deliver.